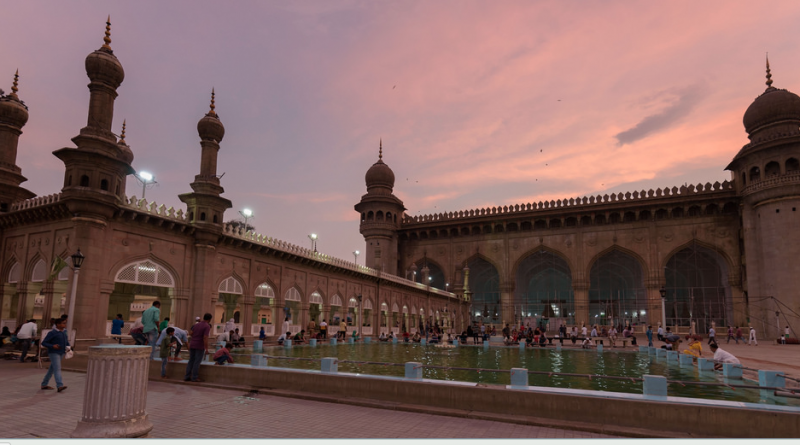 What do a 400 year old historic landmark, the world’s tallest monolith of Buddha, a spicy mixed rice dish famous across the country, a sweet, salty snack named after Hyderabad’s last ruler have in common? 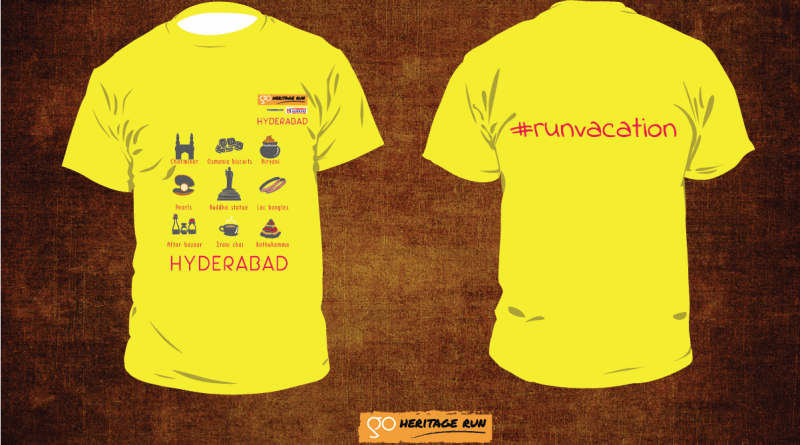 They’re all featured on the GHR Hyderabad 2018 T-shirt. 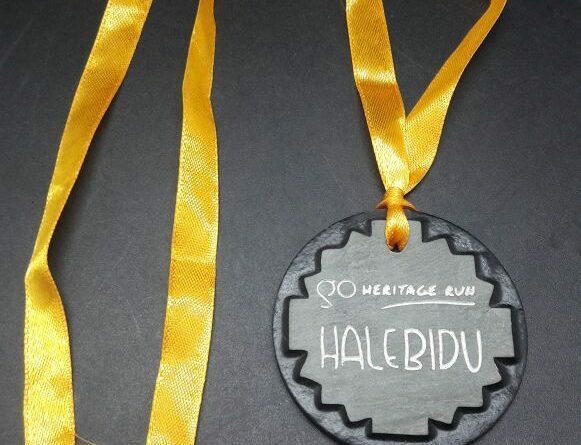 Our GHR Ooty 2018 finisher medal is made by Toda artisans and will continue our tradition of making local, hand-made, craft based medals. 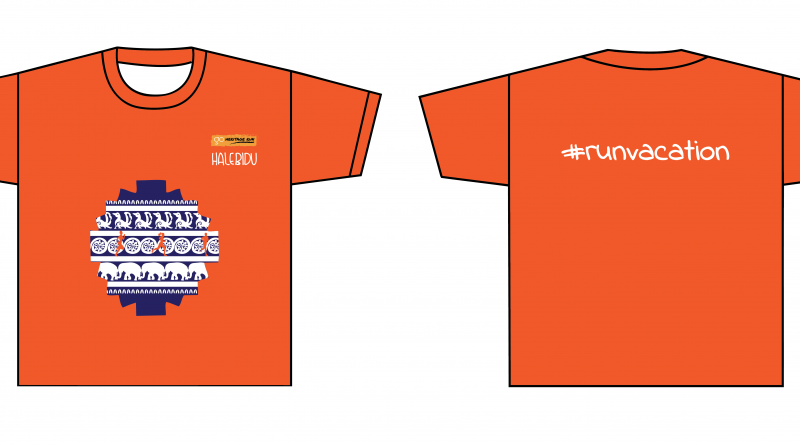 The design for the GHR Hyderabad 2017 run T shirt is simply inspired by the city’s modern cosmopolitan vibe with that of its rich cultural past. 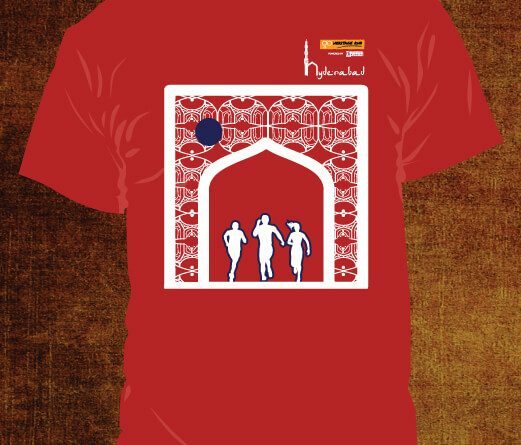 This is portrayed by a minimalistic arch design of the famous Qutb Shahi Tombs. 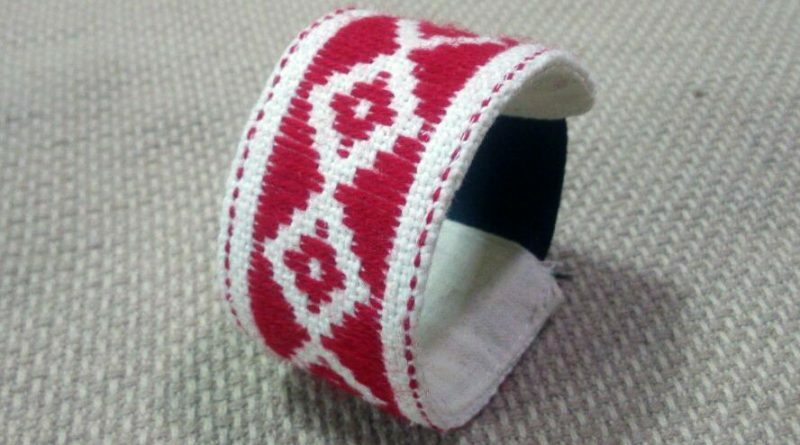 The Islamic style pattern in the centre of the arch design is also derived from the interior walls of the Qutb Shahi Tombs. 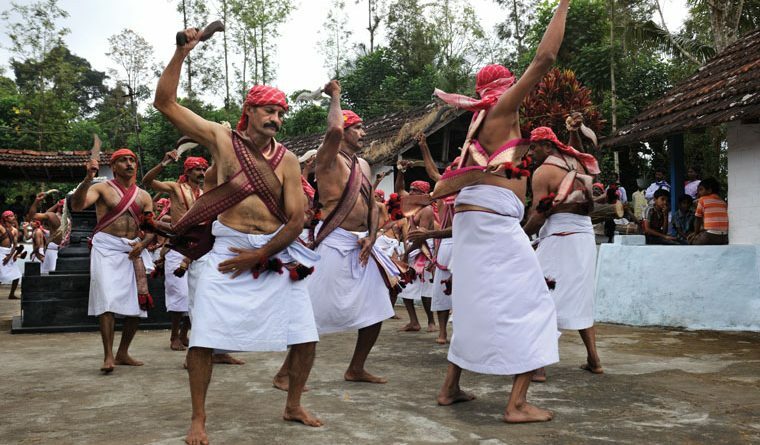 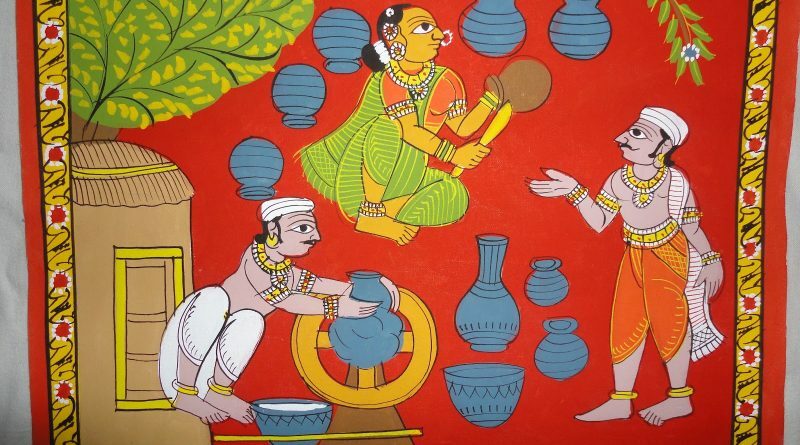 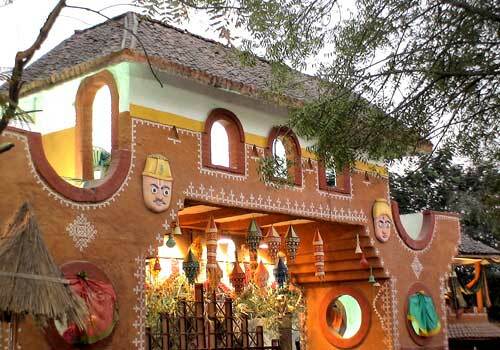 Masked by modernity, the poignant fragments of the lives of clans and warriors of Coorg are deeply rooted in genealogy.